The biggest problem with wired earphones is that it gets tangled and caught up on the items in your bag. Therefore, a lot of companies are coming up with wireless earphones to provide you some relief. 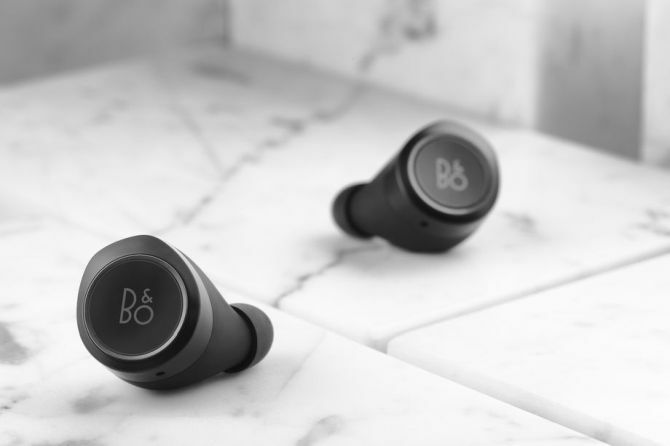 The latest to enter the market of truly wireless earbuds is B&O with their Beoplay E8 earbuds. 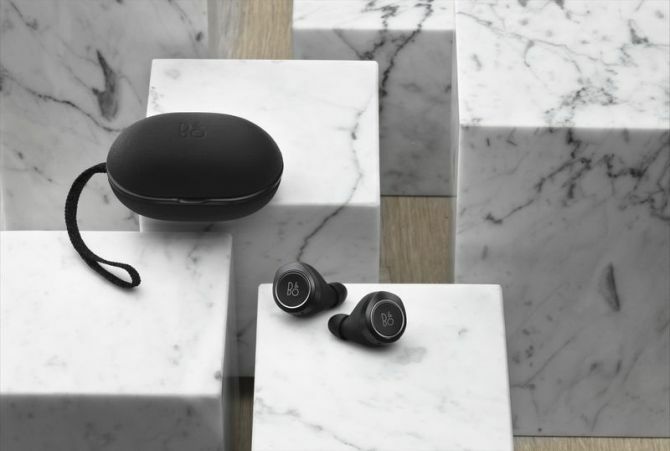 At $299, Beoplay E8 earbuds are twice the price of Apple’s AirPods. 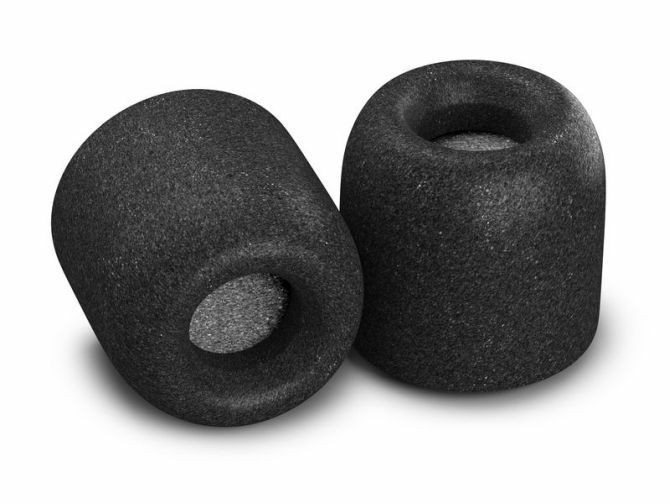 But E8 earbuds come within a charging case and are splash and dust resistant. 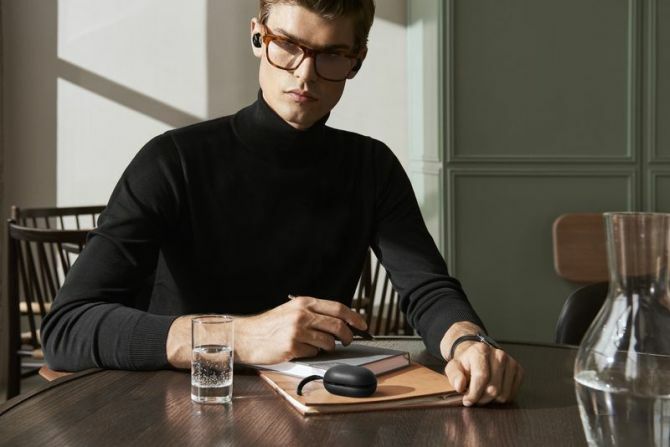 Moreover, everything can be controlled by touch on the earphones including play/pause, track shuffling and taking calls. You can even activate voice control with Siri or the Google Assistant – depending on the OS of your smartphone. All these features make these wire-free earbuds a superior option over Apple AirPods. These earbuds also feature a ‘transparency mode,’ which enables you to control how much real-world sound you wish to hear. Tapping on the left earpiece activates this mode so that you can select any of the three different modes – when listening to tunes while walking, sitting or out in a traffic. Even software updates are also delivered via the Beoplay app. Using the companion smartphone app, you can even tweak and customize sound profiles. 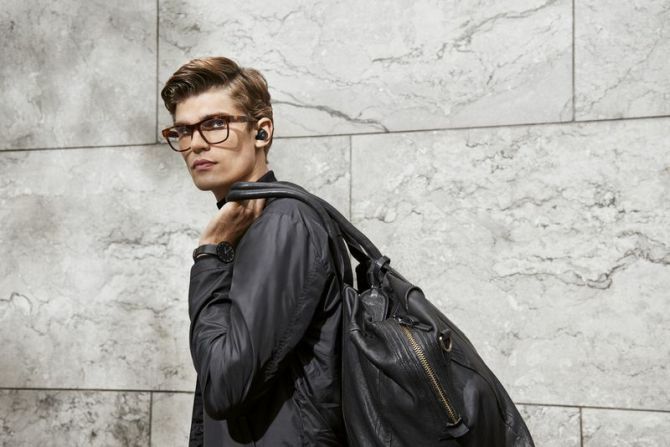 As you’d expect, the audio has been tuned by B&O Play (each earpiece has a 5.7mm dynamic speaker). 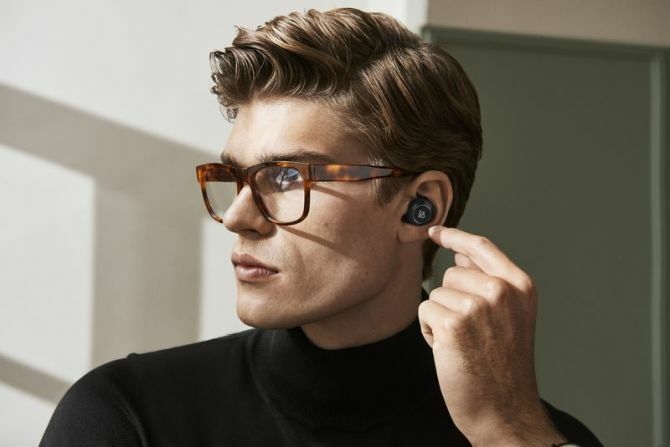 On a single charge, the earbuds will last about four hours, which is above average but below the life of Airpods and Bragi’s Headphone earbuds. 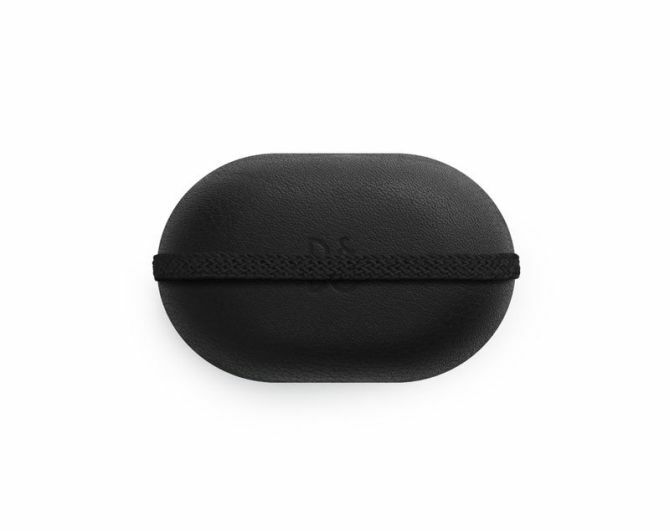 However, the in-case charging allows you to juice up your earbuds anytime, anywhere – with two extra charges. 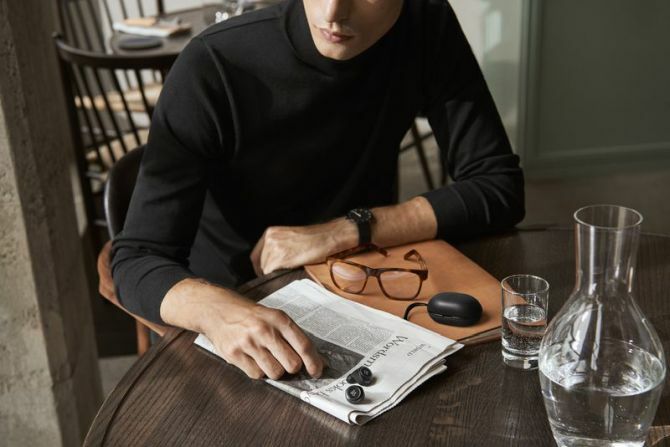 Beoplay E8 earbuds will be available from 12 October and come complete with a leather charging case, five ear tips and charging cable in ‘black or charcoal sand.’ It retails at £259, 299 Euros or $299 USD – and a single earphone is available for £119 (approx. US $153), in case, you lose one.